Almost three-quarters of the online world uses social media – that’s a potential audience of billions. 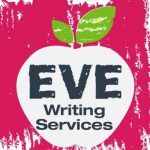 With Stockport social media marketing provider EVE Writing Services, you can position your business at the forefront of your industry and build meaningful relationships with your audience. Social media is one for the first ports of call among Internet users looking to find out more about businesses and the figures are increasing. With so much at stake, the question isn’t whether your business can afford to be social, but whether it can afford not to. Social media management and marketing is a commitment – both in terms of time and money. Just a few days of missed posts, however, creates an unprofessional image; go even longer without activity and visitors will start to wonder whether the business is still trading. 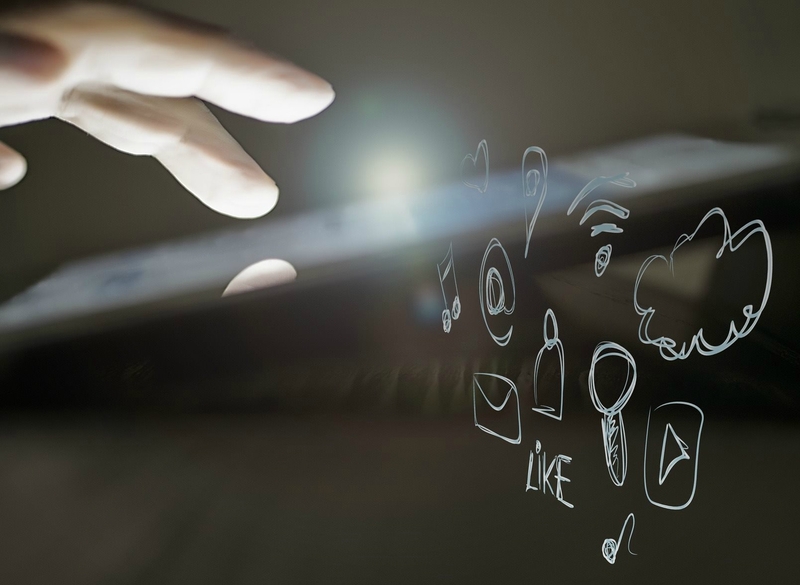 Having a dedicated social media manager to create engaging content and post regularly on your behalf can helps your business maintain a professional image, connect with your target audience and build the trust necessary to convert prospects into customers. We offer a variety of packages starting from just one post via one platform per week. Our mid-level option is three posts per week to two platforms and our upper level package comprises ten posts per week or more to several platforms. Social media management from EVE Writing Services is bespoke – packages can be tailored to your requirements and budget. Target a more specific audience on Facebook and extend your reach through advertising. EVE Writing Services can build, deliver and monitor Facebook Ads campaigns for as little as £99 per month, including a weekly call to run through results. The world is social – is your business? EVE Writing Services can help you build and maintain your social media presence. Contact us for more information – prices start from as little as £15 per week.